On departure aircraft lost power and crashed. 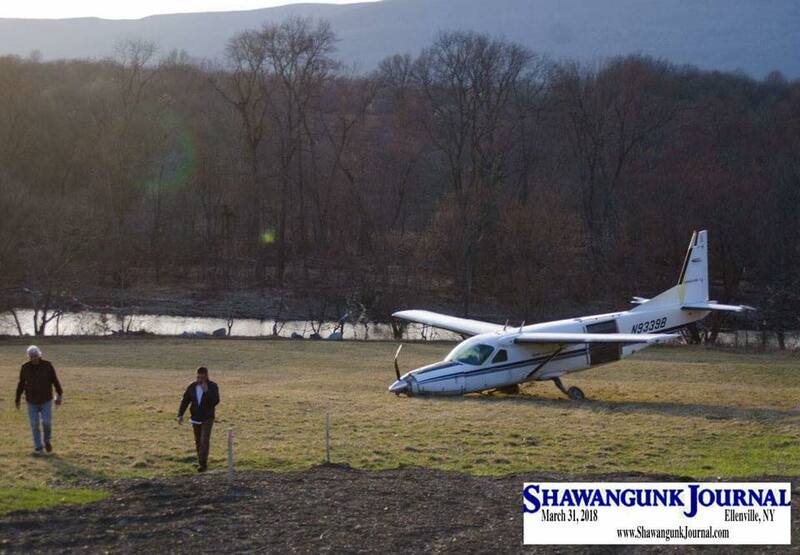 GARDINER, N.Y. (CBSNewYork) – A skydiving plane force landed Saturday afternoon in Ulster County. Six people were on board at the time, the Federal Aviation Administration said. Skydive Ranch told CBS2 there were no injuries. CORRECTION: The skydivers on the plane noticed a problem at about 700 feet and made an emergency landing. This was misstated in earlier version of the article. GARDINER - A small aircraft with Skydive the Ranch carrying seven individuals had an engine malfunction on Saturday afternoon and made an "emergency landing" in a backyard, according to Fire Chief Matthew Goodnow. A representative from Gardiner’s Skydive the Ranch who answered the phone on Saturday afternoon said the company had “no comment” at the time. Gardiner firefighters responded to reports of the incident at about 4:30 p.m. on Saturday, Goodnow said. 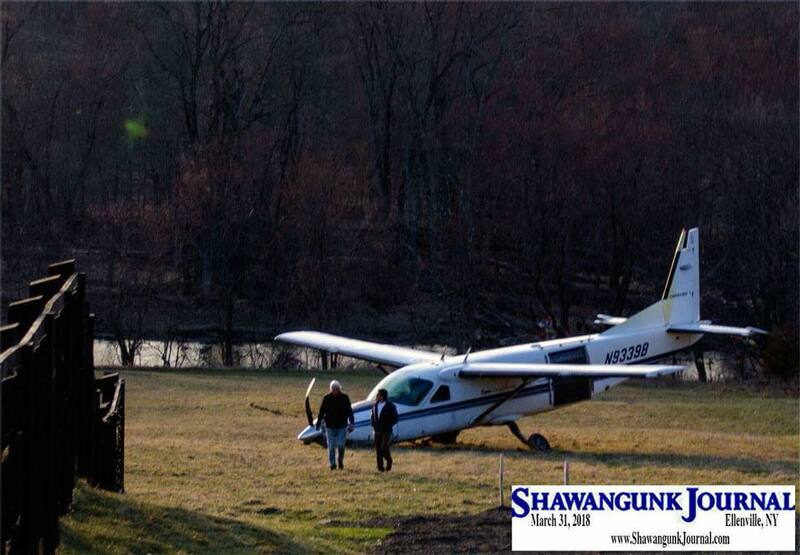 The aircraft had left the Gardiner Airport used by Skydive the Ranch and encountered problems. 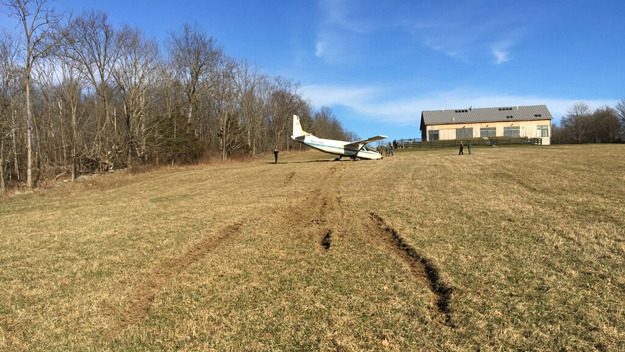 The plane landed in a field behind someone’s house, he said. He said state police is leading the investigation into the incident.